The Series Spotlight features a custom graphic with your book series book covers. We shared the details of your series in a standalone email blast and on all our social media pages. I understand in order to participate, my invoice must be paid five days before my promo to allow time for the page to be prepared and social media posts to be scheduled. Yes, I'm super organized and will submit my payment in a timely manner. Feel free to remind me if I forget! I don't want to lose my spot. As a reminder, the feature runs on Sundays only. Please put your preferred date here. The date is not confirmed until you submit your invoice. Yes, add me to the next available slot. No, I have promos planned for this week. This will go at the top of your listing underneath your heading. You don't have to fill this in - you can leave it blank and we will just list your books. If your series has a series page on Amazon, feel free to put the link here and leave the next ASIN fields blank. We need to know if you'll be offering a special deal. Prices for other books in the series will be pulled from Amazon before the post goes live on Friday. ASIN of the fourth book in your series. ASIN of the fifth book in your series. ASIN of the sixth book in your series. ASIN of the seventh book in your series. ASIN of the eighth book in your series. ASIN of the ninth book in your series. ASIN of the tenth book in your series. 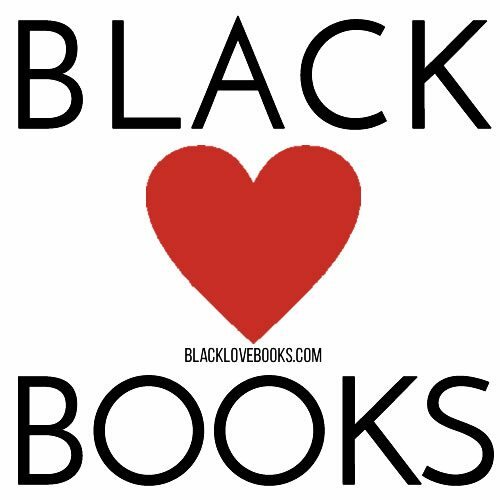 For more than ten books list each remaining ASIN here in order. Any other information you want to include, or any questions. 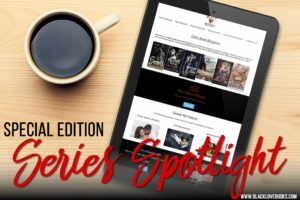 Do you have more than 10 books in your series?